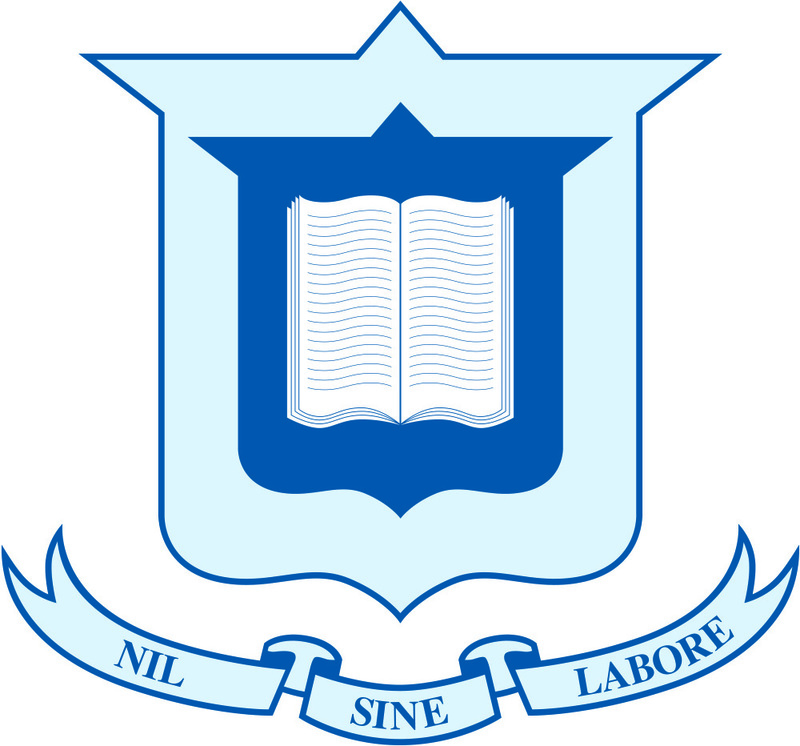 Moreton Bay College is an independent, Prep to Year 12, Uniting Church School for girls. For more than 110 years, the college has encouraged girls to be the best they can be. 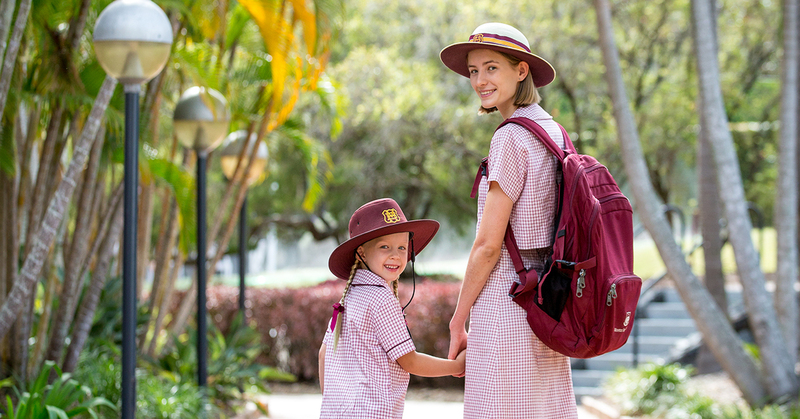 While consistently rated as one of Brisbane’s top-performing academic schools, our college is a place for every girl to develop her individual strengths and the confidence to make her unique contribution to the world. Set amongst 20 tranquil hectares at Manly West, just 15 kilometres from the Brisbane CBD, the spacious campus and excellent facilities provide opportunities for all students to participate in the broad co-curricular program. The joy of learning that permeates the college is underpinned by creative, dynamic teachers, a supportive pastoral care program, and a strong commitment to Christian values and service to others. Be part of our unique heritage and be inspired by an outstanding student experience that aims to develop knowledgeable, confident, passionate and empathic young women with the skills and self-belief to chase down their dreams and make a real difference in the world. For enrolment enquiries, contact our Registrar on registrar@mbc.qld.edu.au or 07 3249 9322.